Any students and consultants who are registered with 365 Talent Portal can not only find great jobs or projects, but also access free training and exam preparation guides through the Dynamics Learning Portal. The Dynamics Learning Portal (DLP) is the official Microsoft platform for Dynamics 365 training courses and certification exam preparation. Accessing DLP comes with many benefits! Access thousands of on-demand training courses and training materials. Categorised by role, track and capability and recommended suitable courses. Find multiple online workshops and local product specific events. Access multiple courses and instructor led training to help you pass all the Dynamics certification exams. Print a copy of the transcripts of the training courses. Through us, in addition to the DLP, consultants can also gain access to PartnerSource: the platform designed by Microsoft for Dynamics Partners so they can get the information and resources to manage their end-user communities. The information we and Microsoft provide is particularly useful to consultants who are working independently in guiding them in their interactions with customers and partners. 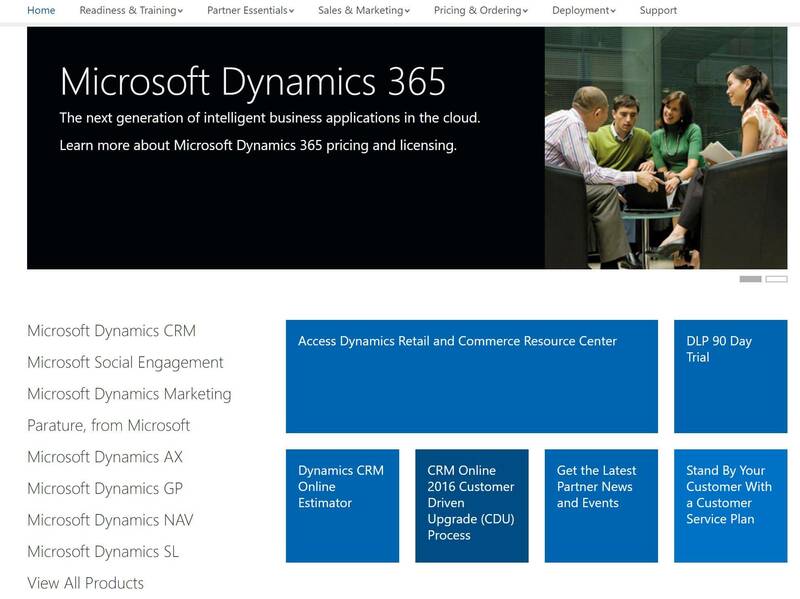 Regular updates on what is happening in the Microsoft Dynamics community. Guides and handbooks, Partner service plans and Partner programs. Prices sheets, Licencing policies and Operational handbook. Access to specialized Microsoft Dynamics training platforms and extra training material. Demo tools, Pre-sales resources, Branding guidelines, Case studies and Product strategy. Benchmarks, Datasheets, Documentation, Migration tools and Implementation services. So don’t wait to start benefiting from these amazing resources! If you are a consultant or a student in need of free access to these official Microsoft resources, click the below button and get started!